1/4 Scale cub cowl ? Recently scored a crashed 1/4 scale cub (ARMY) at a swap meet but very fixable for extreme cheap. Does anyone make just the cowl for this plane ? not sure what the kit manufacture was. it came with 2 sets of plans and another full kit. It is slightly different from both sets of plans. The most common 1/4 scale Cubs I've seen are from Balsa USA and Sig, but there are plenty of others. Does the wing come off completely and leave an opening to reach down into the fuselage, or do the wings come off with the center section staying in place? Post a couple pictures of the wing mounting area, that's often the easy way to tell. If the plane is from Sig or Balsa USA you can easily get cowls from those companies or from an aftermarket company such as Fiberglass Specialties. You may also have the option of getting a cowl with the fake Continental engine cylinders sticking out the sides. Ok thanks I’ll try and get pics when I get home. 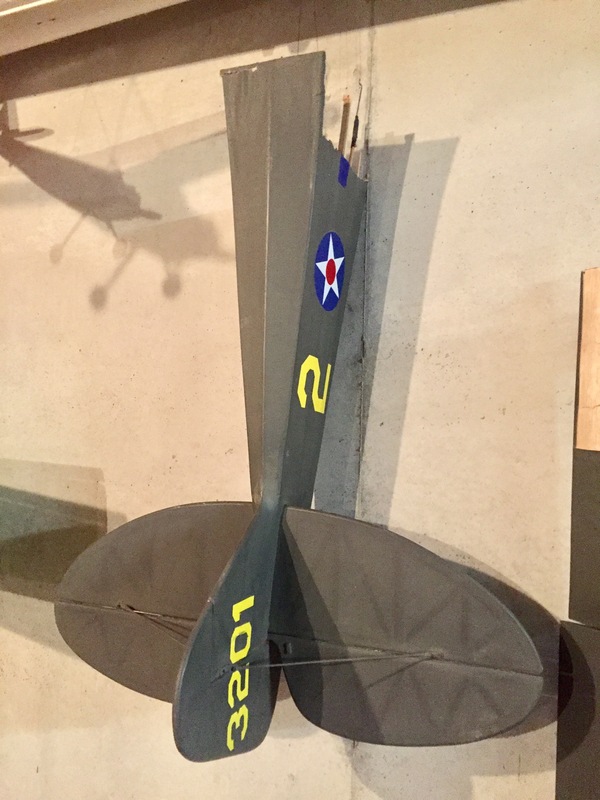 Wings and center section are separate. If the center of the wing is part of the fuselage (not removable, meaning access inside the fuselage is through the door and window) I would look at the Balsa USA Cub first to see if that is what you have. Again, just basing that off of the popularity of BUSA and Sig Planes. Ok some pics. The center section is removable. I think it’s been built since crash. 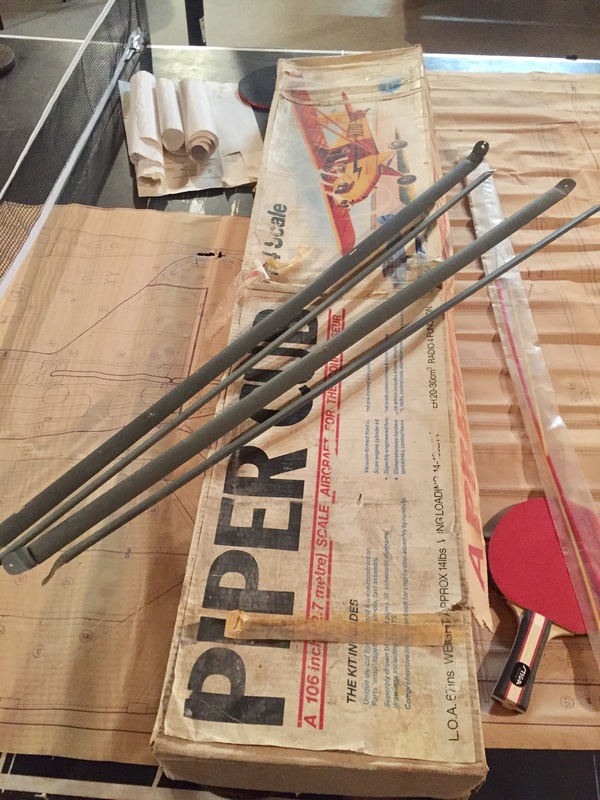 The wings have the guide tubes for actuator rods. But there is no bell cranks in servo pockets and no access in center section for Servo. I think someone started in another direction and quit mid stream. I’m going to build it how I think it should be. The kit box is another plane, not from the wreaked cub. This is interesting... I'm guessing it's a Sig kit with a custom 3-piece wing, although normally Sig wings are built as 1 or 2 piece. The wings appear to have been modified to hold a servo in each wing, so you'd only have the servo extension wire going back to the fuselage, which is a fairly common practice. Some earlier Cubs were designed for a center servo and bellcranks, I've got an old wing like that waiting for eventual restoration. The wing struts are also a little different from "normal" in that they don't have jury struts, which both Sig and Balsa USA use. It's possible your plane is from a different manufacturer, however. 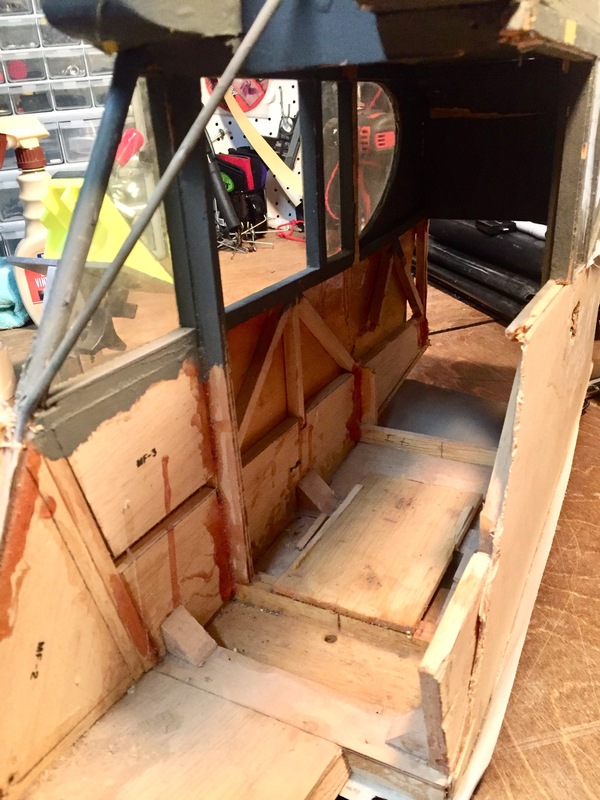 Maybe a couple good shots of the interior would help, as I could compare against the construction of mine to see if it matches how Sig and Balsa USA laid out the parts. Ok I’ll get some interior pics tonight. Yes I was wondering about the missing jury struts myself . Seemed kinda odd. Not real impressed with the looks of the interior. Once I rebuild fuselage I’m going to use thin balsa to skin the interior. I like details so I’m going to cover up the original builders epoxy mess. Prob start on it Sunday. That’s a Sig based on the MF-3 stamped on one of the parts. I am just hoping you are not going to make it electric a nice 4 stroke would sound awfully nice on there..
Ok thank you, nothing like a clue to help identify! Nope, it will be gas. I’m getting ready for my first electric foam’ies but this plane begs to sound more real. So back to one of the original questions, you can still get the cowl from Sig, along with plans and parts. 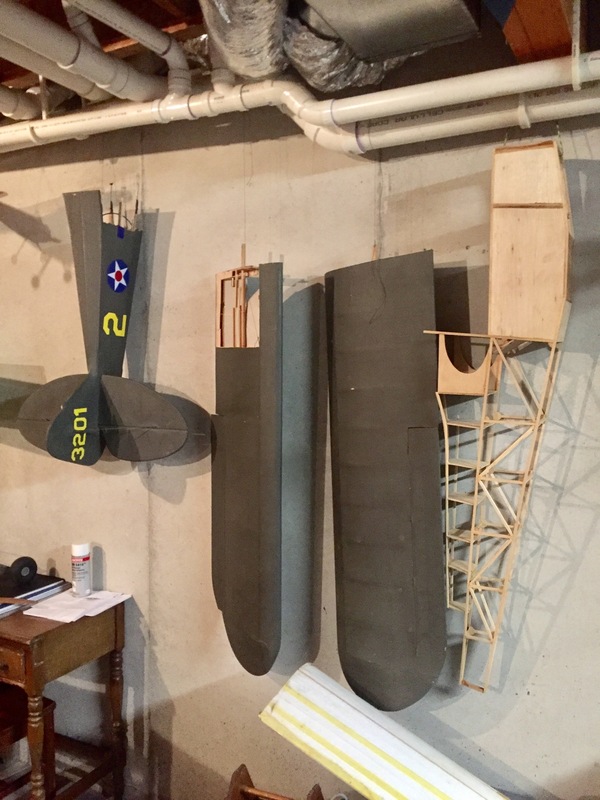 Most of the fuselage is simple stick construction or flat sheet so you shouldn't need to buy anything other than balsa sheets which can be cut into the sticks as needed. 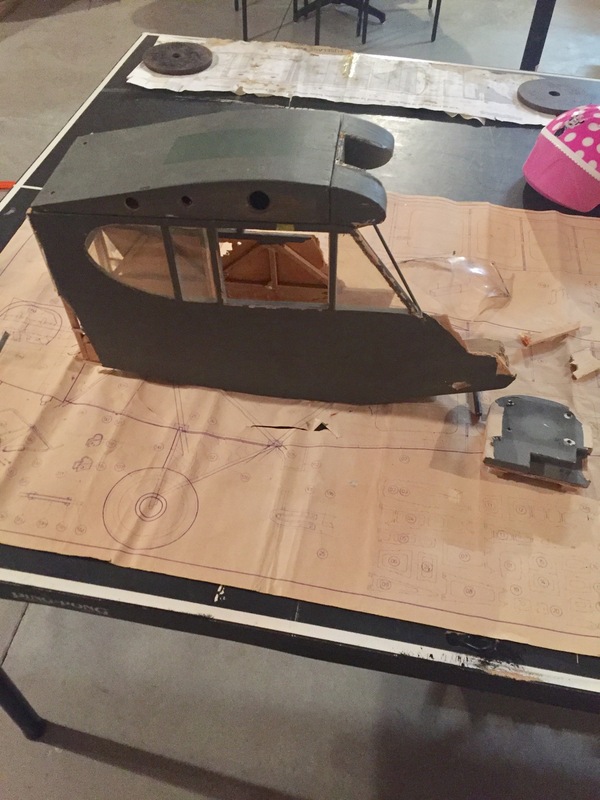 For the cowl, I'd look at something from Fiberglass Specialties Inc. As long as your Cub is built to match the plans their 1-piece cowls save you the effort of trying to glue a 2-piece cowl together. Plus, they also offer one with the dummy Continental engine. It's not as realistic as a separate dummy engine would be, but when it's flying you won't notice the difference. Be aware of the fact that different brands of 1/4 scale Cubs are different sizes. 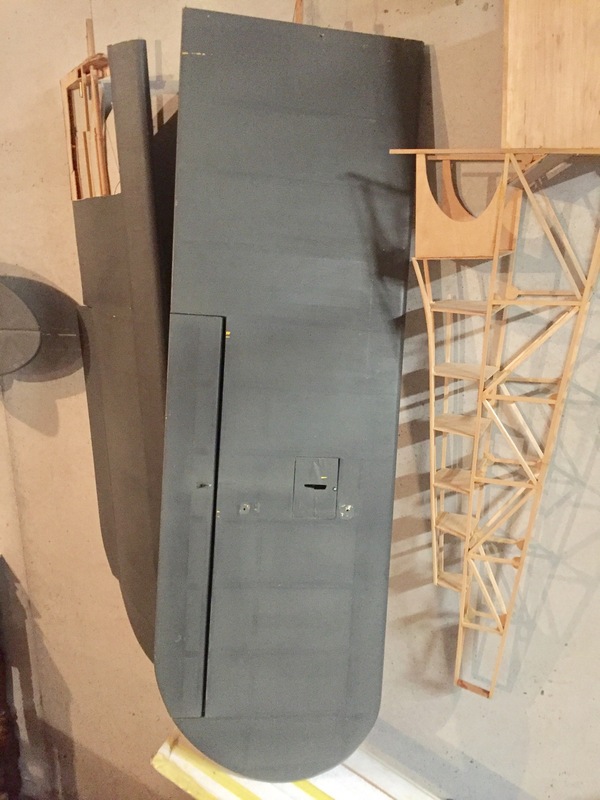 The Sig fuselage is narrower than the Balsa USA, as example, so the cowls are not interchangeable. Ok thank you much for the info. I now all the balsa and plywood sheet needed to get started on it. I’ll post updates as it progresses!